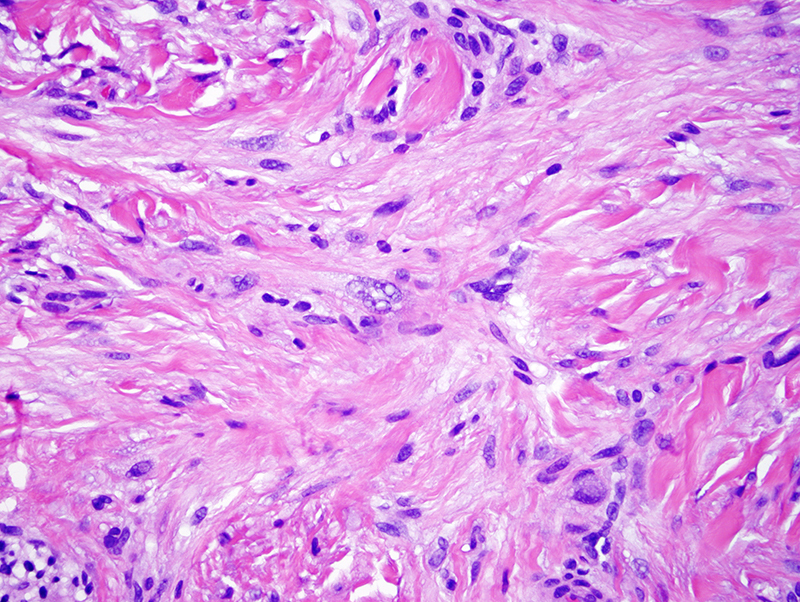 Cutaneous leiomyomas are benign mostly solitary smooth muscle tumors occurring over a wide age range (33-92 years) in both men and women. 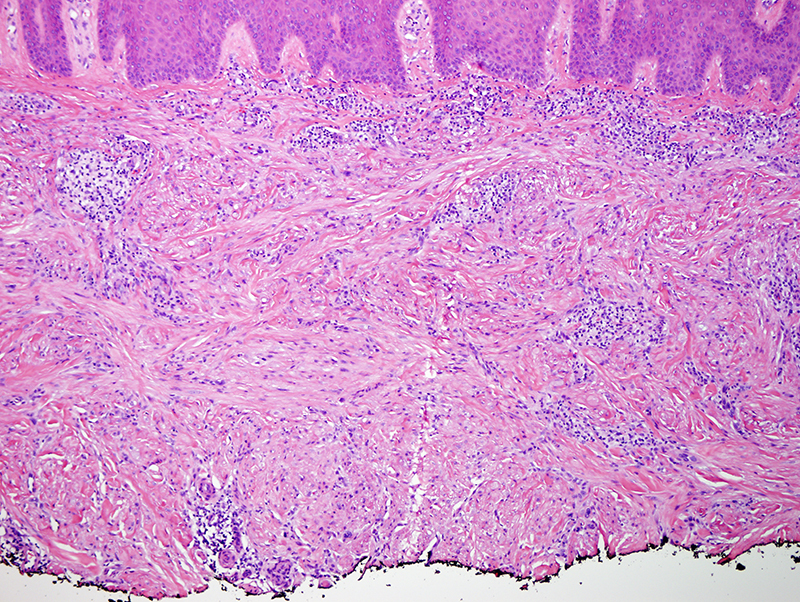 The lesions can vary in size from 0.5 to >4 cm and appear as papules or plaques on the chest, back and extremities. 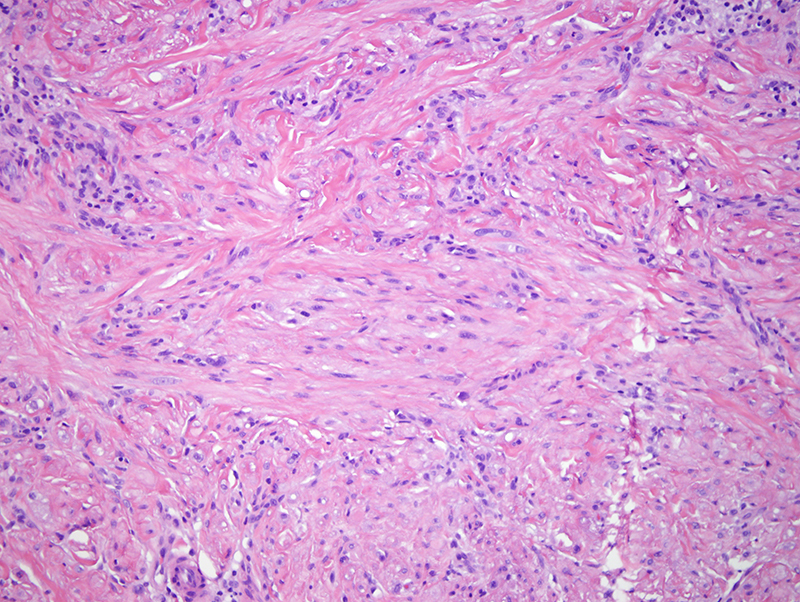 They may infrequently display cytologic atypia similar to symplastic leiomyomas of the uterus. 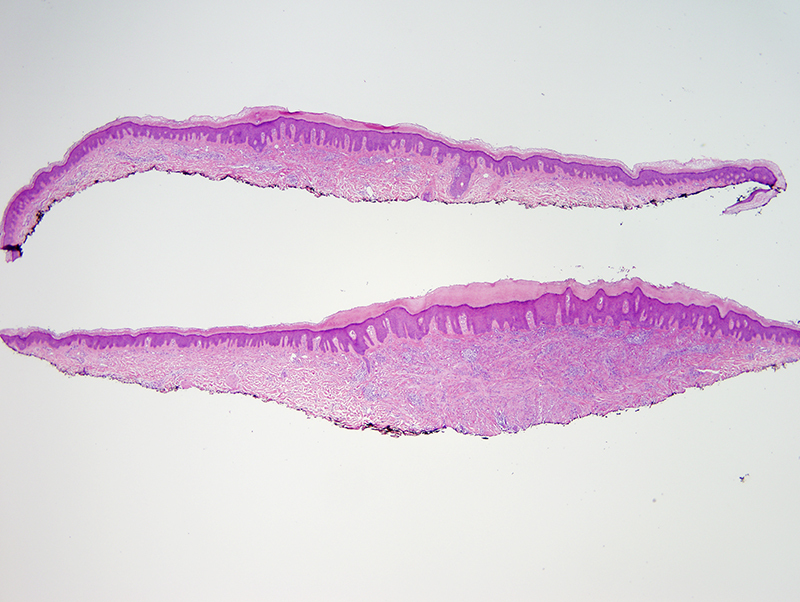 These atypical/symplastic leiomyomas feature increased cellularity, nuclear atypia, pleomorphism and rare or no mitoses. Reference: Cook et al. 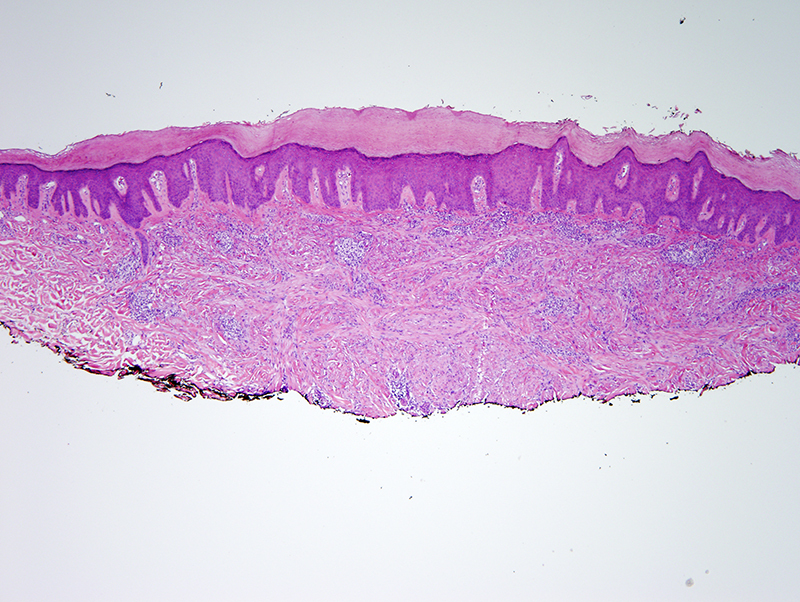 Atypical pilar leiomyomatosis: an unusual presentation of multiple atypical cutaneous leiomyomas. J Cutan Pathol 2013: 40: 564-568.